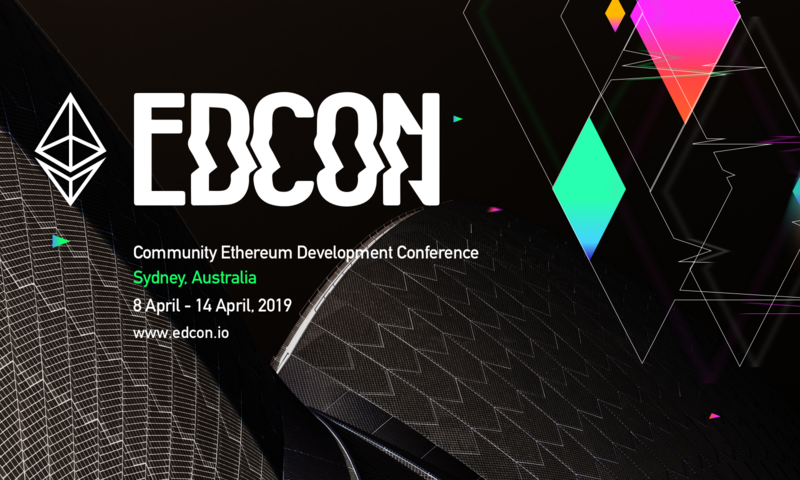 With CryptoSpring on the horizon, EDCON is an event that most developers are looking forward to. New developments, improvements, and upgrades to all the dApps and tools in the ecosystem are coming. Here are the list of speakers from the r/PegaSys team, r/ConsenSys spokes, and a few noteworthy individuals. Roberto Saltini – r/PegaSys – will be speaking about IBFT 2.0: a robust PoA BFT consensus protocol for Ethereum. Here's a recent article from Roberto proving the drawbacks of IBFT 1.0 published on Cornell's website. Adrian Li – Truffle / r/ConsenSys – will be discussing how to interact with smart contracts in streams. The team at Truffle has created a library based on streams to allow dev's to subscribe to events happening on the blockchain. Zak Cole – Whiteblock – will be going over ETH2.0 networking. He will run a demo of Lodestar and Artemis ETH2.0 clients communicating within a functional framework using the Hobbits wire protocol that we developed for 2.0 testing purposes.